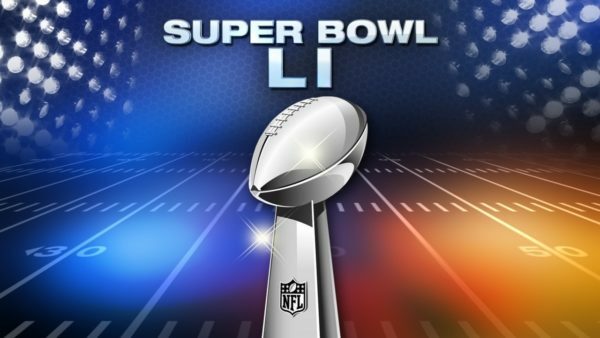 The New England Patriots beat the Atlanta Falcons 34-28 in overtime and claim a fifth Super Bowl title in the most dramatic of circumstances. Quarterback Tom Brady, 39, led the recovery, finishing with a record 466 yards en route to being named the Super Bowl’s Most Valuable Player for a fourth time. The previous biggest deficit overcome by an eventual Super Bowl champion was 10 points, a record emphatically shattered by the Patriots on a quite incredible night at Houston’s NRG Stadium, which also featured a spectacular half-time show by Lady Gaga. The singer opened her set with Woody Guthrie’s civil rights anthem This Land Is Your Land, “a gentle but pointed rebuke to the Trump administration”. Tom Brady admitted afterwards that the outcome could have been very different had any part of the Patriots team not done its job.